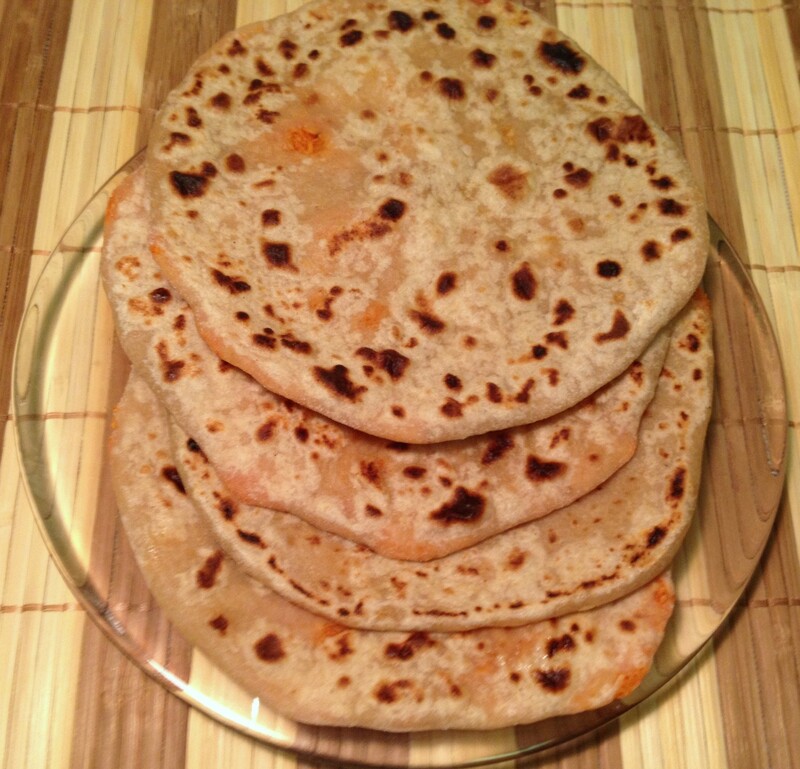 This entry was posted in Bread / Chapathi and tagged mooli paratta, paratta, stuffed paratta by PriyaBaby. Bookmark the permalink. I tried to make paratta with filling but I didn’t know how to roll it. Thanks for the explicit instructions!